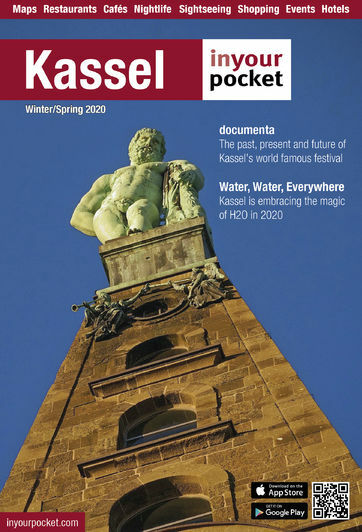 Your first stop both online and in town for detailed information about Kassel and surroundings, the city's friendly marketing and tourism office has everything you need to know about accommodation, events, sights and leisure options and much more. Follow them on Facebook or Twitter for the latest tips and updates. Wilhelmsstrasse 23, tel. +49 561 70 77 07, info@kassel-marketing.de, www.kassel-marketing.de.